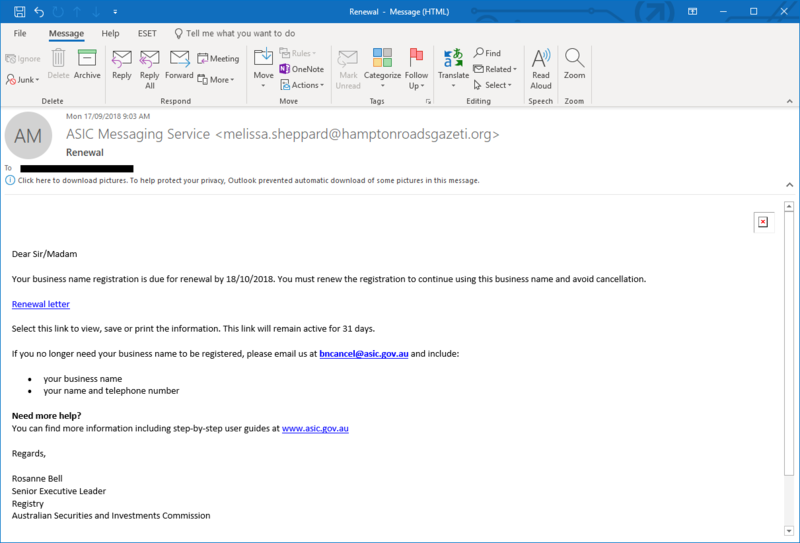 ‘Patch Tuesday’ falls on the second Tuesday of every month (or the Wednesday following the Tuesday for us Aussies). 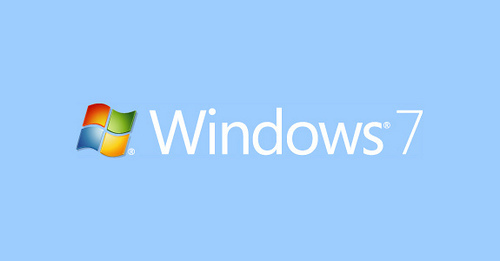 Microsoft use this day to release software updates, known as ‘patches’, for Microsoft products. Patches fix a range of vulerabilities helping to keep your computer secure. Updates are also released to fix other problems in software to keep your computer running at its best. 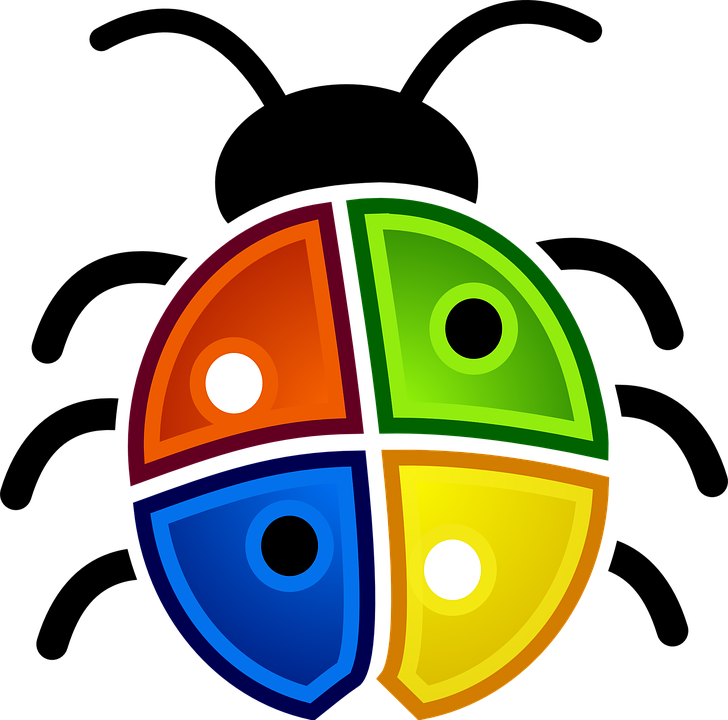 This months ‘Patch Tuesday’ fixes critial vulnerabilities in Adobe Flash Player, Internet Explorer 9 & 11, Micosoft Edge, Windows version 7 through to 10, and Windows Server 2008 through to 2016. There are also important updates for Microsoft Office products, .NET Framework, and Microsoft Exchance Server. Moderate updates for Internet Explorer 10 are also included. 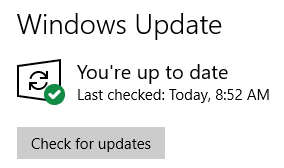 Windows Updates are usually installed automatically, but it doesn’t hurt to manually check for the updates upon their release. 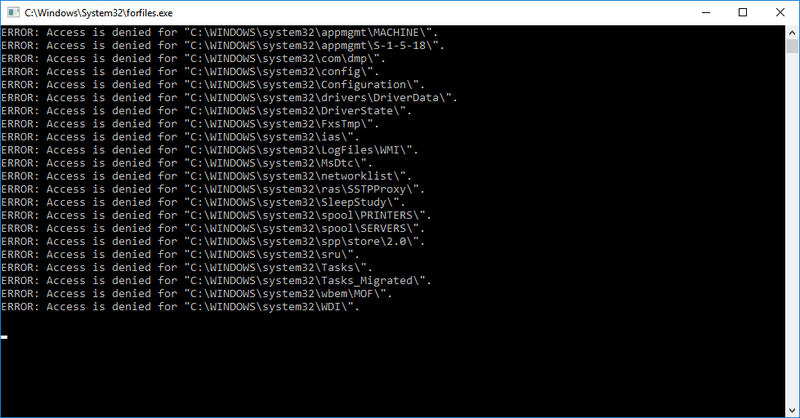 By manually checking you can monitor whether the updates have been installed. On your keyboard, hold the windows key and press R. This will display the run dialog box. Click “Check for Updates”. This may take some time as Windows Update searches for the latest patches. Click on Install Updates, updates will install, after which Windows may need to restart. Updates for Office 2013 – 2016 are installed via Office Updater, rather than through Windows Update. 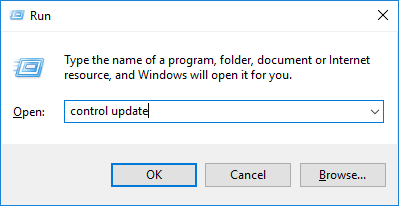 To install these updates, open up a program from the Office suite, i.e Word, and then follow these simple steps. The updates for Office will then download and install. 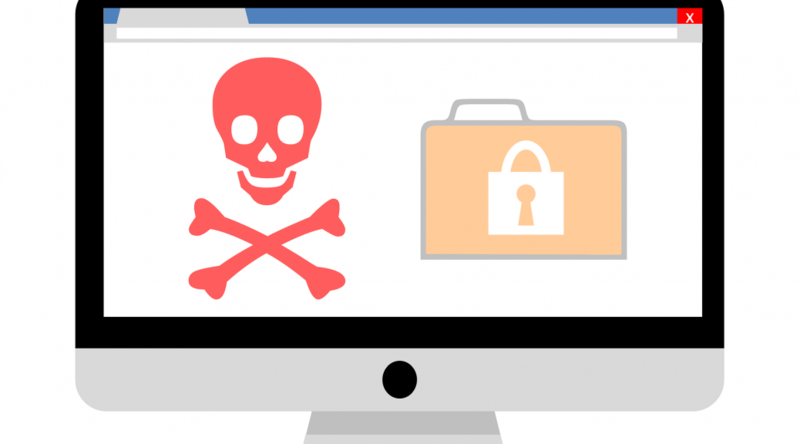 Ensuring you are running up-to-date software is a great way to help ensure you device is secure. For more ways to stay secure read our Tech Tips articles.